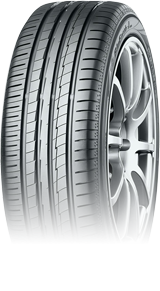 Premium car manufacturers like Audi, Chrysler, Citröen, Mercedes, Nissan or Porsche, among many others, have Yokohama tyres as Original Equipment. They trust on a brand with history, as was founded on 1917 at the city with the same name. Every expert agree that it is one of the top 10 manufacturers in the world, especially for their reliability warranty and benefits. 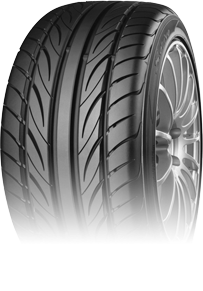 With well-known experience on competition, Yokohama’s goal is to provide their global customers with the high performance tyres, raised on circuits. They have a wide range to cover all needs for summer, Advan and BluEarth, and for the most adverse situations, W.Drive. All-Terrain vehicles and Vans also have some of the most reliable tyres thanks to Yokohama. The fact that lot of the best vehicles sold in Spain every year have Yokohama as Original Equipment, make sense for Neumaticos Andres to have them, for sure, in stock. In fact, as the main exclusive and independent tyres distributor in the Iberian Peninsula, we have a complete stock of the Japanese manufacturer ready to be sent wherever you need them. An ideal pattern to save fuel and protect the environment. 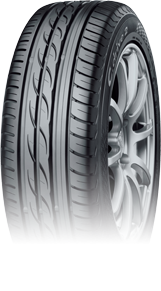 The perfect tyre to enjoy sportive cars. Maximum grip and excellent driving behaviour. 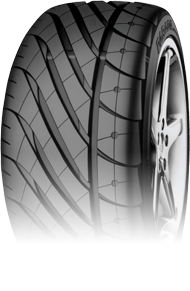 A tyre designed to optimize fuel consumption and to offer high performance on wet surfaces.